Motorola has been working with Google Android One's "Moto One" projects for several weeks. However, no one had any idea when it would break the covers. To everyone's surprise, the Lenovo company officially launched the long-awaited device at IFA (Internationale Funkausstellung Berlin) 2017 in Germany. 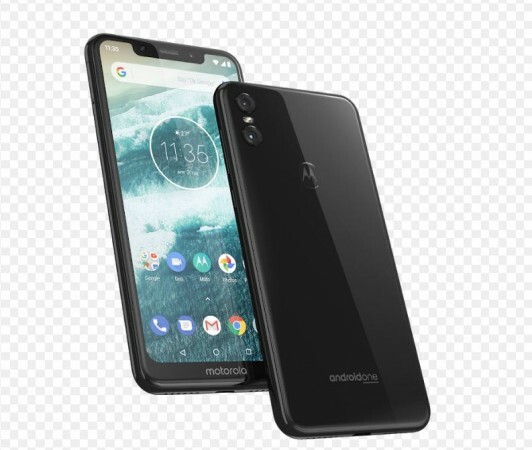 The company has launched two Android One series phones: Moto One and Moto One Performance. They both share the same design language with a small cosmetic change in the primary camera module layout and screen sizes. 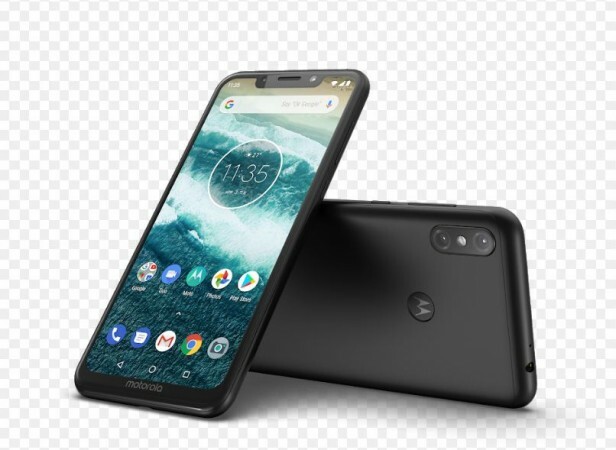 The devices have an Apple iPhone X-like notch on top of the screen and due to the change in the display size, the aspect ratio is 19: 9 and 18.5: 9 on Moto One Power (6.2-inch) respectively Moto One (5.9-inch). The first comes with a long capsule with dual camera with LED flash between them, while the latter has two cameras placed vertically in two separate modules with LED flash separating them. It also has dual camera 16MP + 5MP with LED flash on the back and a 12MP shooter on the front. The camera hardware of both devices is integrated with Artificial Intelligence (AI) – Google Lens and Portrait mode, which allows users to blur the background of the subject to achieve bokeh effect. The company also claims that the device will come with TurboCharge technology, with 20 minutes of charging time sufficient to provide six hours of talk time. 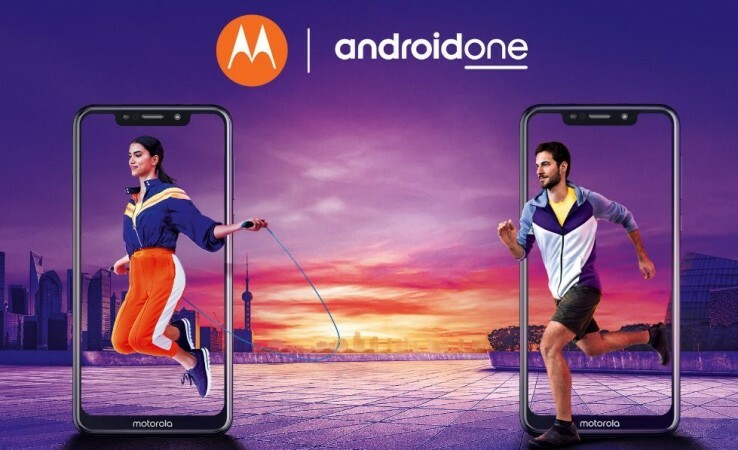 As the new Motorola devices are part of the Android One series, Moto One and One Power are running pure Android 8.1 Oreo software. It is slated to release the latest Android 9.0 soon and is expected to release Android Q in 2019. On the other hand, Moto One Power will be coming to India in October and the prize will be announced during the local event. Stay tuned. Follow @IBTimesIN_Tech on Twitter and Google News for the latest updates on Motorola.